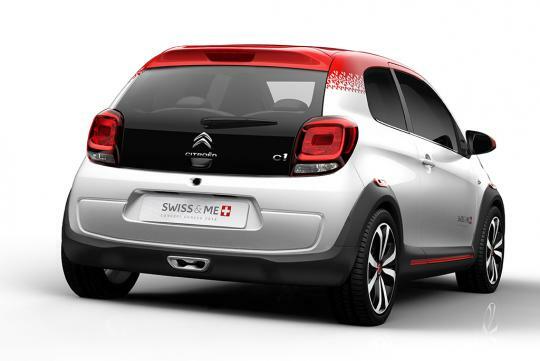 Citroen's new city car - the C1 - has made buzz online when it was revealed (in pictures) before its official debut at the upcoming Geneva Motor Show. The funky looks and character are hard not to fall for, especially for the younger audiences. 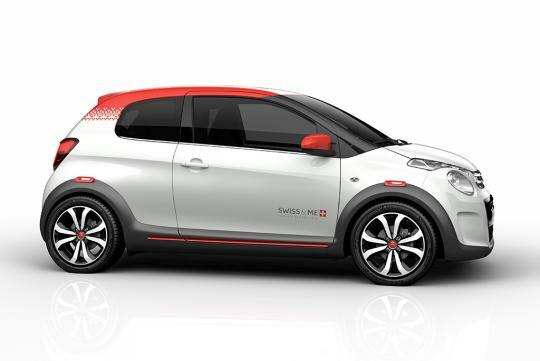 Now, the French automaker has chosen to use this chic supermini to pay tribute to the motor show - by wearing the national colours of Switzerland. The city of Geneva has always been considered one of the world's most liveable. That means it should be the perfect place to launch a car of such playful character. 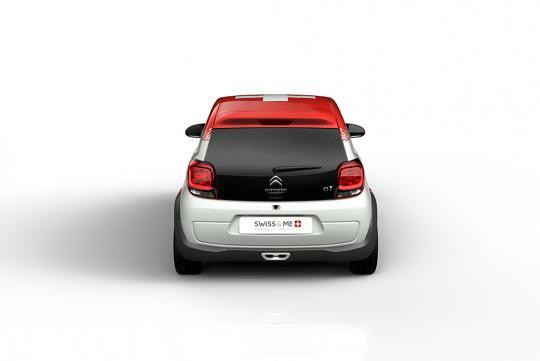 Dubbed 'Swiss & Me', the C1 Concept car has a two-tone effect - red roof and white body, with the Swiss flag proudly worn on the roof. 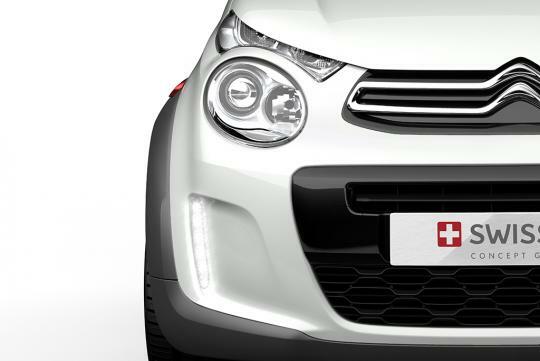 Works are not limited to aesthetics - the C1 Swiss & Me has a central tailpipe, wing extensions and large wheels to hint at its performance. Now imagine if our streets are filled with cars of a similar concept - but wearing the national flag of Singapore instead. How cool is that? Looks like a toy car. But I guess will not really get popular in SG due to high COE. Car buyers here will want to get car with bigger room to make their COE worth. With this as your roof, people will think that you are from the red cross. 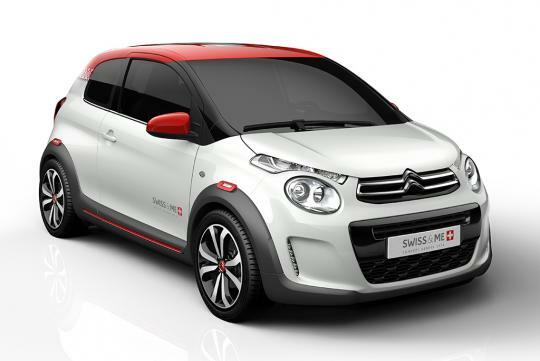 Looks as good as the Peugeot version, and very much like a Fiat Punto. Anywayz, it's at least cuter and far better looking than the car it replaces. Does the car key look like this?